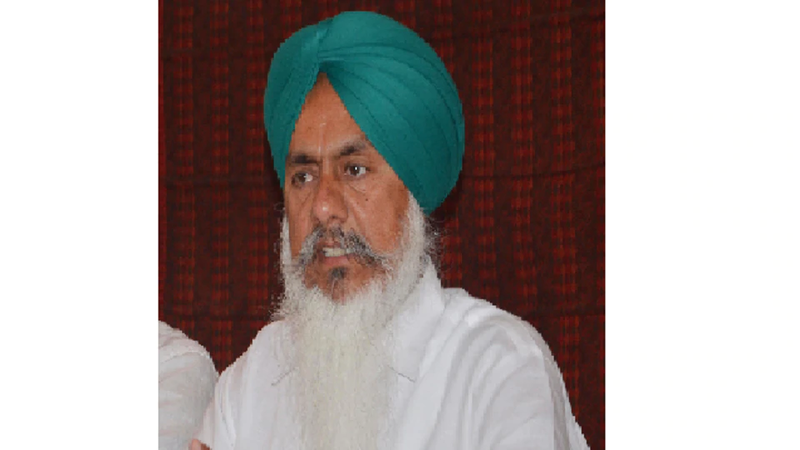 Questioning the functioning of the Shiromani Gurdwara Parbandhak Committee (SGPC), the Congress on Thursday announced to take part in the elections to the apex gurdwara body which the ruling party said has failed in its role of propagating the message of the Sikh Gurus. He said this while speaking on a resolution on bill BJP MLA Som Parkash proposed to prevent exploitation of particular section of society over growing superstition and beliefs. The apex gurdwara body controls historic gurdwaras in Punjab, Haryana and Himachal Pradesh, including the Golden Temple. Cabinet minister Sukhjinder Singh Randhawa said the SGPC has failed to meet the aspirations of the Sikhs due to which various institutions of the community stood weakened. Gurpartap Wadala justified his party leadership seeking pardon from the Akal Takht. He was reacting to minister Randhawa who asked the Akali MLAs to explain the reasons behind SAD patron and former chief minister Parkash Singh Badal, party president Sukhbir Singh Badal going to the Akal Takht, the highest temporal seat of Sikhism, in December last year seeking forgiveness for the “mistakes they committed in the past”. “Nobody can question our party seeking forgiveness since mistakes can be pardoned as per panthic tenets,” added Wadala.